Responding to the Government’s Industrial Strategy, Ben Willmott, Head of Public Policy at the CIPD, the professional body for HR and people development said: “The Government is right to set the goal of creating a modern Industrial Strategy to help businesses create high quality, well paid jobs right across the country. However, the level of investment and ambition announced today, particularly relating to skills and how they are used in the workplace, is inadequate given the scale of the productivity challenge facing the UK. “The plans set out today are too exclusive to have the impact required, with the sector deals focusing on important but narrow high tech and construction sectors that together account for less than 15 percent of UK employment. “On skills, there is nothing in the strategy that addresses the UK’s chronic under investment in adult skills and life-long learning, with the focus mainly on education policy and the supply of skilled labour for the future in niche sectors, while the National Retraining Scheme seems primarily focused on the use of educational technology for students in two small sectors. 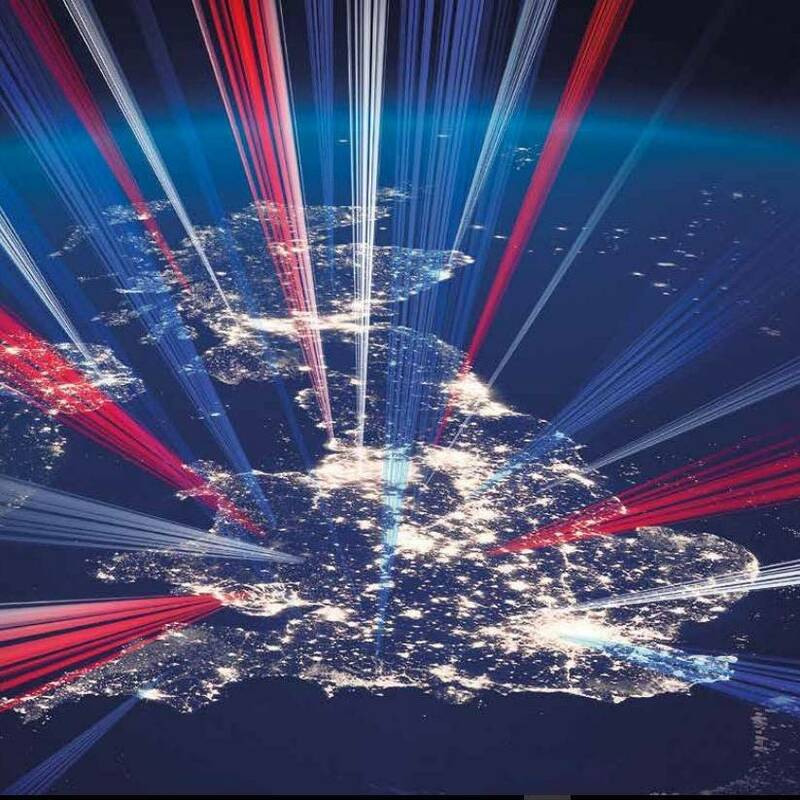 The government has previously committed £1 billion to the first wave of Industrial Strategy Challenge Fund projects, including investing £246 million in next generation battery technology and £86 million in robotics hubs across the UK. Last week the Prime Minister announced an ambition to increase the level of investment in research and development (R&D), rising from 1.7 percent to 2.4 percent of GDP by 2027. This could mean around £80 billion of additional investment in advanced technology in the next decade, helping to transform whole sectors, create new industries, and support innovation across the country. Ahead of the signing of the Life Sciences Sector Deal, due in the next few weeks, the government has confirmed today that life sciences company MSD is set to make a major investment into the UK economy with the opening of a new state-of-the-art UK hub, helping ensure innovative research into future treatments for patients and pioneering medicines are completed in Britain. The investment announced by MSD will support a new world-leading life sciences discovery research facility in the UK, supporting 950 jobs. Each Grand Challenge represents an ‘invitation to business, academia and civil society to work and engage with the government to innovate, develop new technologies and ensure the UK seizes these global opportunities’.